Our annual BCF celebration was a tremendous success, bringing together supporters, new and alumni teachers, dignitaries, and friends of Bhutan. An opening introduction was made by BCF founder and Honorary Consul to Bhutan, Sam Blyth, with the chief address from Kunzang Namgyel, Permanent Representative of Bhutan to the United Nations and Canada. We hope everyone enjoyed themselves as much as we did! A big thank you to Bruno Wong for the photographs! In honour of Blessed Rainy Day, Sam Blyth, Founder and Chair and Nancy Strickland, Executive Director of The Bhutan Canada Foundation headed out to eastern Canada, to meet with several friends from the University of New Brunswick in Fredericton. This included a reception with the Dean of Education at UNB, Ann Sherman, as well as UNB faculty and staff, and Bhutanese students and families from UNB. Jangchu Tenzin, a Bhutanese graduate student at UNB, Fredericton, currently completing his Master of Education in Instructional Design was ‘honoured to be part of the reception’ and looks forward to future events! He was more than happy to share some photos with us, highlighted below. We hope everyone in attendance enjoyed themselves! Photo Credit: Jangchu Tenzin. Nancy Strickland and Friends. Photo Credit: Jangchu Tenzin. Ann Sherman and Sam Blyth. Photo Credit: Jangchu Tenzin. Friends of Bhutan! First Annual Fall Fundraiser & Cocktail Party! 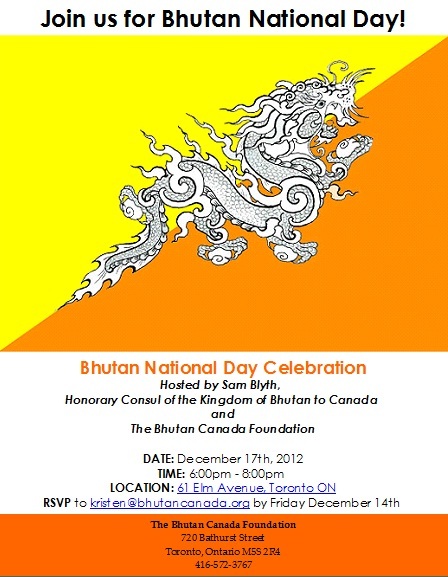 For more information, or to RSVP click here or contact kristen@bhutancanada.org. Details: Join us for dinner or just stop by to say hello! If you are joining for dinner you will be responsible for the cost of your meal (entrees are approx. $9 – 15). Click here to see the menu. 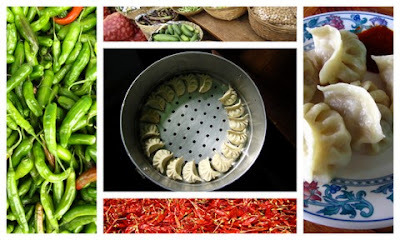 Are you interested in travelling to Bhutan? Would you like to get involved with The Bhutan Canada Foundation? If so, consider joining our Annual Chairman’s Trip, led by BCF Founder and Chair, Sam Blyth, for an insider’s view of Bhutan including visits to BCF teachers in the field, receptions, private dinners and special access to sites across the country. Highlights: Paro, Tiger’s Nest, Thimphu, Punakha Valley, Bumthang, Dochula Pass, school visits, private receptions, special access to historical sites. For more information, please see Chairman’s Trip, email kristen@bhutancanada.org or call (416) 572 – 3767. 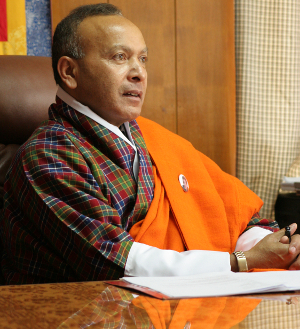 We are thrilled to announce that the Honourable Thakur S. Powdyel, Minister for Education, Bhutan will present the opening keynote address at the upcoming Educating for Sustainable Happiness symposium in Ashburnham, MA this summer. The Honourable Minister is an international visionary in the area of educating for Gross National Happiness. He is known for his inspirational approach to cultivating an holistic education system in Bhutan that values students and encourages a connection to the natural environment and to each other. We are honoured to welcome the Minister to the symposium’s already illustrious group of keynote speakers and presenters! Do you want to hear what the minister has to say? There’s still time to register for the Educating for Sustainable Happiness symposium. A symposium on exploring values, crossing cultures, using technology and forging global partnerships in support of a 21st century education. NEW: Student Discount for Educating for Sustainable Happiness Symposium! Calling all students! We’re pleased to offer you a student discount of 50% off the registration fee of our upcoming Educating for Sustainable Happiness Symposium! 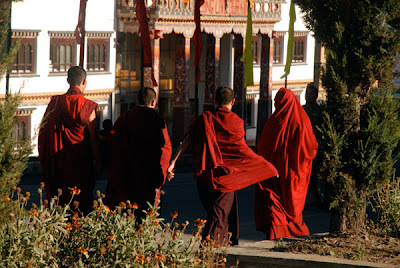 The Bhutan Canada Foundation and Cushing Academy will host a four-day symposium to explore the question, “What does education in the 21st century look like?” In particular, what are the ideas, best practices, and pedagogy that will most effectively lead to the development of sustainable happiness amongst students? Through collaboration, discussions, current issue debate, and the presentation of case studies we aim to focus on four key areas: Values, Identity & Leadership; Experiential Education & Cross Cultural Learning Expeditions; Global Partnerships in Education; Technology as an Essential Instructional Tool. The symposium will feature the Kingdom of Bhutan as its country of focus. A number of affordable accommodation options are available for the conference, all of which include meals. Simply enter the code “studentreg” while registering. Valid student I.D. must be presented at the symposium to gain entrance. Interested in Teaching in Bhutan? Join us on Tuesday June 19th at 6:00pm at The Centre for Social Innovation, Spadina (215 Spadina Ave Toronto, ON M5T 2C7) in the Alterna Savings Meeting Room for an informational Teacher Panel. Have all your questions and concerns answered by those who know best, former BCF teachers who have lived and taught in the Himalayan Kingdom of Bhutan. 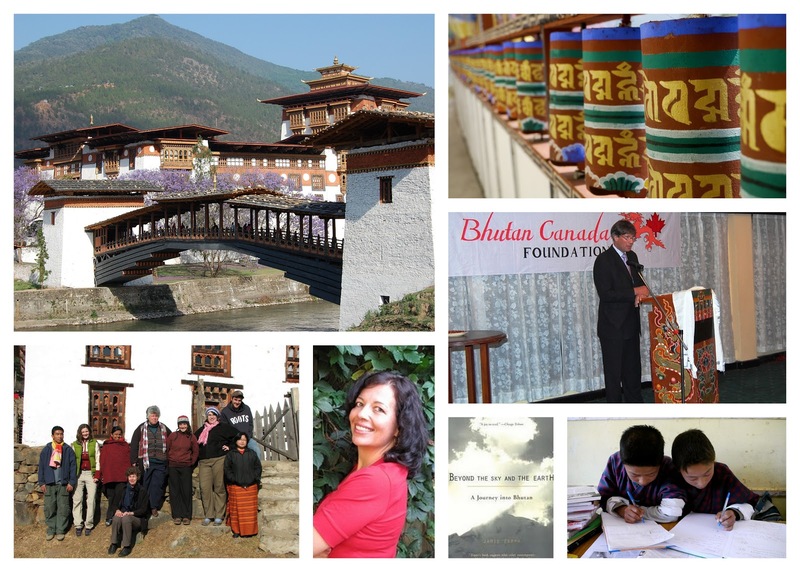 The Bhutan Canada Foundation works to further the development of Bhutan and its people through programs that impact its educational and social institutions. Through the Teach in Bhutan program, teachers get the chance to live and teach in the Kingdom of Bhutan, a secluded and mystical country, virtually untouched by the modern world. This is a rare chance to work in an education system that is in the midst of an exciting and innovative transformation, as the Ministry of Education works to transition to a more interactive, thoughtful, and participatory system of education. If you’re interested in teaching in Bhutan, this night is not to be missed!